I’m Spark, Legend player from Hearthstone, and today I’m not sharing a new Decklist but we’ll dive deeper into the secrets of Mulliganing properly. First of all, Why this article ? Of course, sometimes you’ll just have bad luck but in the long run, if you’re doing things right you must feel the consistency of a Deck ! People clearly underestimate the strengths of a good Mulligan so I decided to share my thought process about it through this article ! As a starting point, let’s compare it to Magic: The Gathering. In this game, the act of Mulliganing is way different as it requires you to throw back your whole hand and draw one less card. Pretty punishing, isn’t it ? The first few turns of a game can be really decisive, depending on how your Deck is designed and what you expect from your opponent, you generally want to dig for specific cards that will help you win this battle. 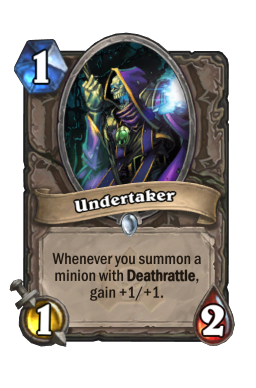 As you may already know, I’m quite an experienced Deckbuilder and I think that optimizing your Decks is an important part of Hearthstone, even though I would still insist on the fact that player level is the most important ! When you begin designing your Deck, you should definitely consider what kind of starts you want with it and how many cards you should fit in some specific slots to achieve that while remembering that the Mulligan phase provides strong options to get those starts. Even though some Maths can be done to estimate the probability of having at least one card from a specific set in your starting hand while taking Mulligan into consideration, there is no magic rule to follow or such a thing. At best, you can try to optimize these numbers like Ra-V did in his recent premium article on this site. To give you a starting point, I would say that having 6 to 10 cards in your Deck that you’ll be happy to see in your starting hand is a good number. 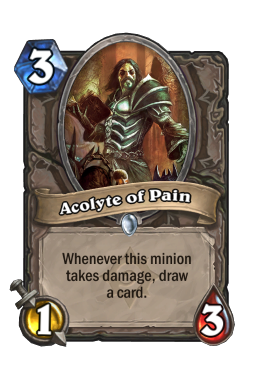 However, Control Decks can generally afford to have less because they run more situational cards and Aggro Decks would generally prefer running more of those to start dominating in the very first few turns. 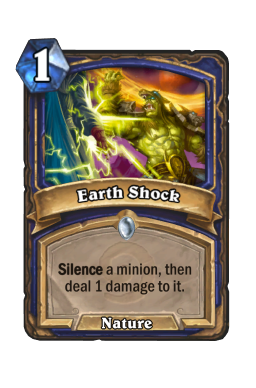 That’s basically why Zoolock has always been such a consistent build, you have so many 1 and 2 drops in the Deck that your starts will generally allow you to pressure the opponent right away ! 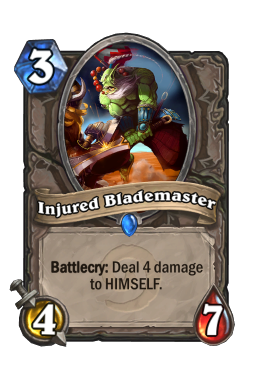 Beside, you can see an example of a solid core (23 cards) that I chose for my Deathrattle Midrange Hunter since GvG got released. 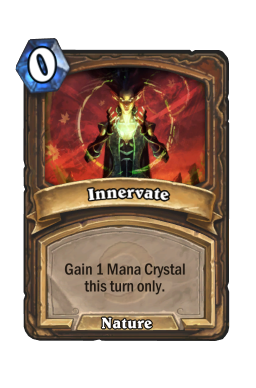 There are basically 10 cards that I’m happy seeing in my starting hand, ensuring I’m having some Turn 1 and Turn 2 plays to keep playing on curve with the other cards afterwards. Now that you’ve optimized your Deck’s variance and learnt to Mulligan properly for key cards that you want to see early in the game, the last step of Mulliganing perfectly is basically acquiring a strong knowledge of the game ! 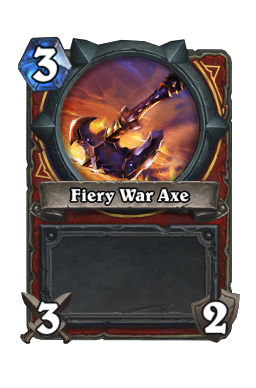 I’m obviously not going to provide you a list of useful cards for each class against each Match Ups but you get the idea : the very important concept here is to adapt your Mulligan to what you are expecting from your opponent ! 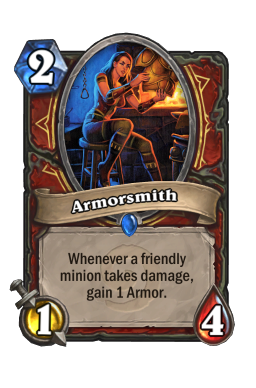 armorsmith may also be a good idea to keep in mind. undertaker really fast and try to establish board presence afterwards ! Mage — The most popular build is something Midrangy running either Mech interactions or Deathrattles and Secrets, so you need to fight for Tempo here. 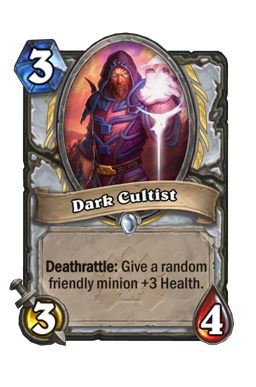 Playing on curve minions and keeping soft removals for early threats is recommanded. 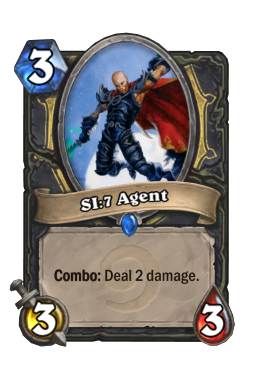 SI7-agent play as it generally gives Rogue a strong Tempo swing. 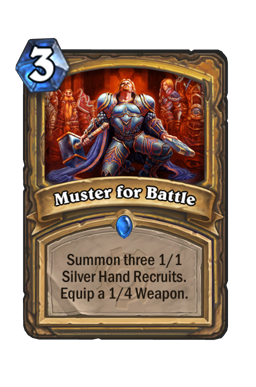 To conclude, I strongly recommand players to stop complaining about luck in Hearthstone but rather start taking a deep look into their Decks and improve their overall knowledge of the game to achieve a perfect Mulligan phase. This is the first stage of a game and it’s very powerful to succeed at a competitive level of play so you definitely don’t want to mess up with that. Know your Deck, know your enemies and start using your brain ! That’s it for the article guys, I hope you liked it and that it can help you being a better player, whatever your current level is ! 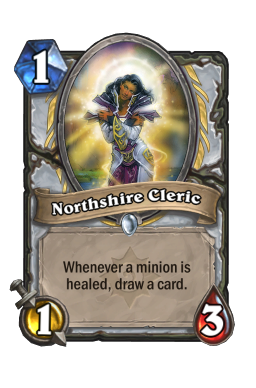 Be sure to check out more of my work on Hearthpwn or here on HSP, follow me on Twitter if you want to keep track of my updates and subscribe to my Youtube Channel for some Gameplay videos.